John is the General Manager at Willow Works, a family investment fund that focuses on startups. 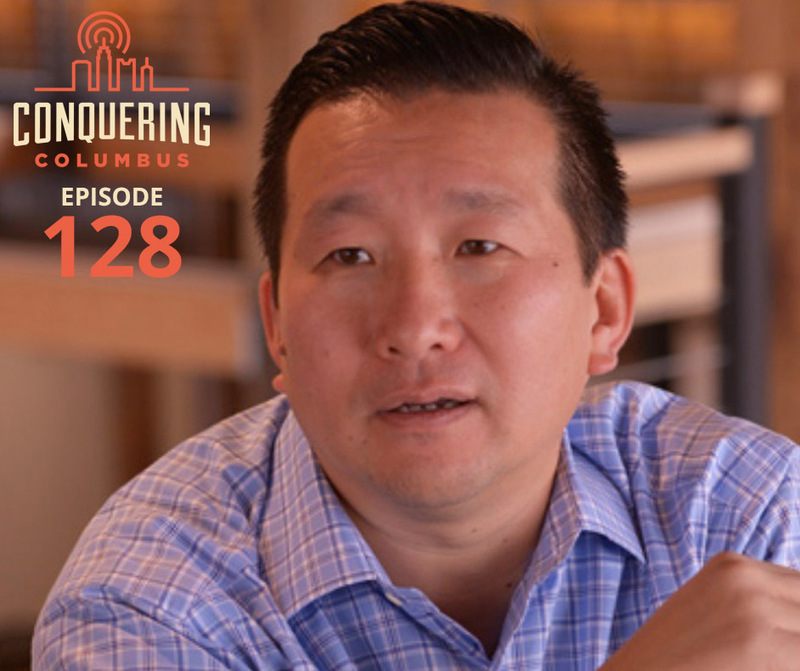 Their team provides investment, consulting, and links startups to their advisor network, which includes previous Conquering Columbus guest, Pamela Springer, as well as several other leaders in the Columbus area. Before Willow Works, John spent time in a variety of operations related roles, which we discuss in the episode! (00:02:20) Like, subscribe, and share Conquering Columbus! (00:25:15) What do you look for when considering an investment? (00:27:30) What does the relationship look like once an investment is made? 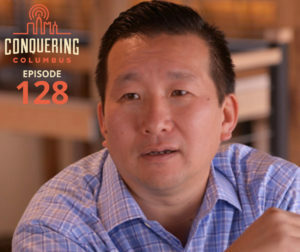 (00:35:56) Like, subscribe, and share Conquering Columbus!